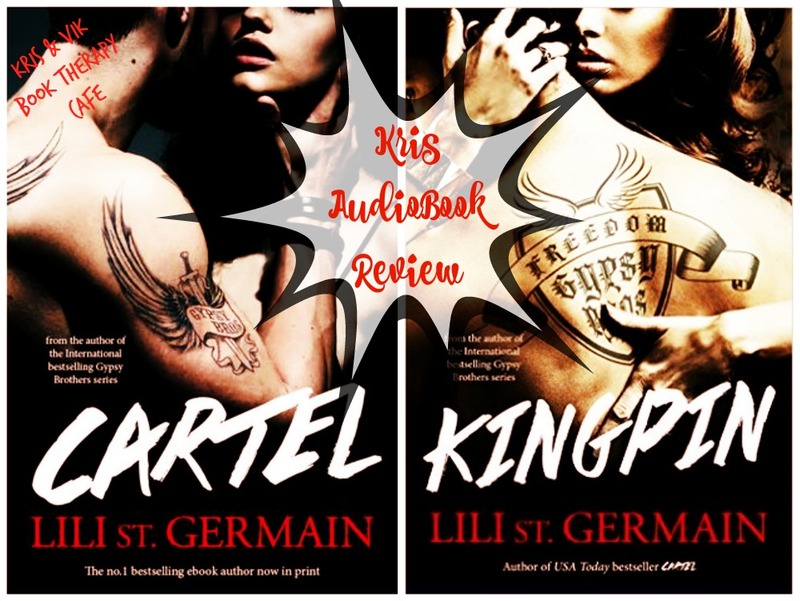 The Cartel Series is a 3 book series by Lili Saint Germain. Books one and two Cartel and Kingpin are available now. 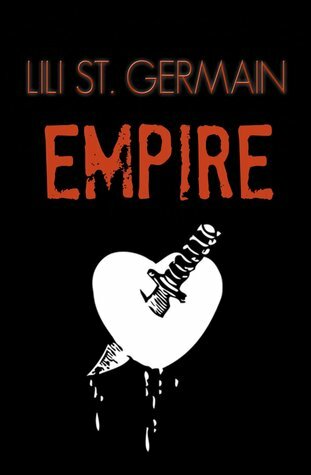 With a set release date for Empire on January 1st 2017… Yes, that is a long wait, so if you hate waiting you may want to file this one under to be read! 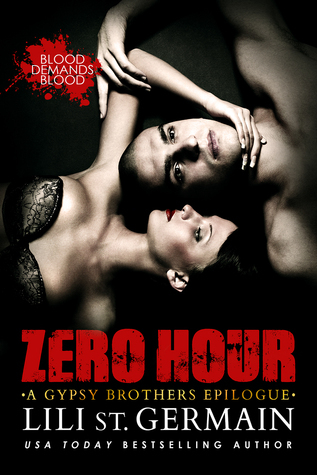 This series is a prequel to the completed Gypsy Brothers Series by Lili St. Germain. 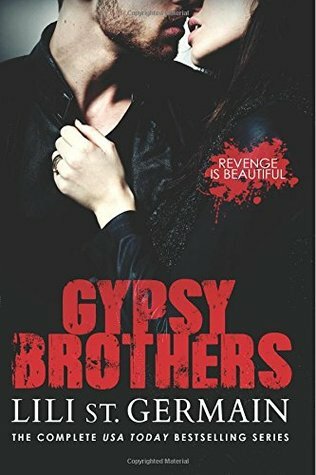 While you don’t have to read The Gypsy Brothers first to read this series it is highly recommended that you do. As stated the Cartel series is a prequel. 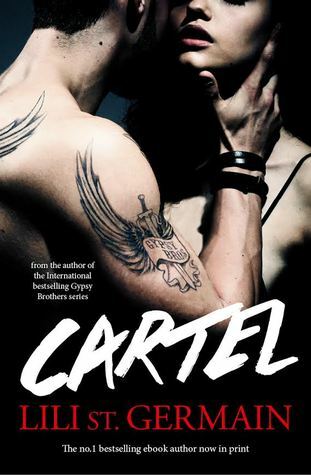 In Cartel, we meet Mariana and learn how she got involved with Dornan and his father Emilio. We learn where she comes from and how she could “fall” for a man like Dornan. Of course if you haven’t read the Gypsy Brothers Series then you have no idea what I am talking about and I will attempt to not spoil anything for you. 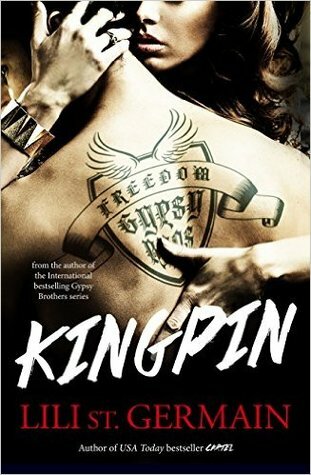 Dornan shows elements of being the crazy out of control badass we meet in the Gypsy Brothers series but he is definitely far more dare I say conscientious and caring in this first book. The story progresses quickly and feels well developed, leaving you wanting more at the ending just as the Gypsy Brothers series books did. I do have to say I felt the ending fell a bit short for a full length book I expected the conclusion to be more concise. Overall excellent work and a 4-Bean read for me. Molly Glenmore and Roger Douglas gave an excellent performance as the voices of primarily Mariana and Dornan. It was nice to have a female and a male voice to change things up. They were both believable as the characters and I thought definitely brought an added good element to the story. This picks up where Cartel leaves off. Time passes and Lili does a great job of filling us in on what has occurred in the elapsed time. I enjoyed this one slightly more than Cartel and I think it was because Mariana’s character is far more complex and intriguing in this book. Some years have gone by and she is still in her place of captivity. She has had to adapt and change to survive and stay under the radar. She has also fallen in love with Dornan and we find out how she becomes close to others that play an integral role in her story as well. The “bad guys” of the previous book are back some are in more rare form than others. This book definitely gets more violent and grittier and as Cartel did it also leaves you anticipating the release of Empire. This book was also an audio book listen/read for me. Again Molly Glenmore does a wonderful job giving Mariana a voice. Roger Douglas also narrates in this book I felt we hear from Mariana’s point of view more so than Dornan’s or anyone else so his performance did not stand out to me this time around. The irresistible conclusion to the Cartel trilogy from the smash hit author Lili St Germain. As dark secrets come to light, and with the blood of innocents’ on her lover’s hands, Mariana is forced to choose between the man she loves and the man who threatens to destroy her carefully built web of deceit.